With the release of Firefox 62 (currently scheduled for August 21, 2018) Mozilla will discontinue support for unpacked sideloaded extensions. You will no longer be able to load an extension via the Windows registry by creating an entry with an extension’s directory (i.e. unpacked) after Firefox 61. Starting with Firefox 62, extensions sideloaded via the Windows registry must be complete XPI files (i.e. packed). Support for unpacked extensions was originally a feature used by legacy extensions. 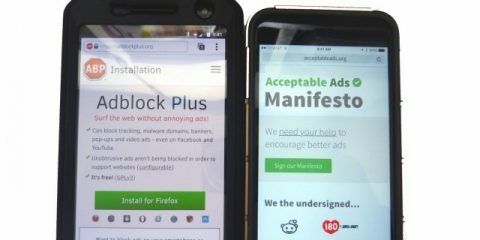 With the release of Firefox Quantum (57) and the transition to the WebExtensions architecture for add-ons, support for unpacked extensions is no longer required. 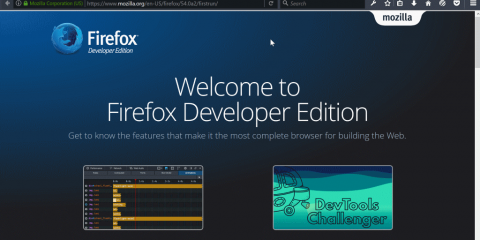 Maintaining support for both unpacked and packed extensions places a significant technical burden on the engineering and testing organizations, and removal of the legacy unpacked extension code helps Mozilla preserve the long-term stability of Firefox. If you are the developer of an extension that has been installed via the Windows registry as an unpacked directory, your extension will continue to work through Firefox 61. Starting with Firefox 62, however, your extension will be no longer be loaded by Firefox. To avoid this situation and ensure users do not lose functionality, please pack your extension and update the Windows registry entry to use the packed XPI file (see MDN for detailed instructions). Note: this does not impact the use of unpacked extensions for development. Temporarily loading and debugging an extension either via the about:debugging page or via the web-ext tool will continue to be supported; both methods will still be able to load extensions contained within a filesystem directory. Developers will not be required to sign or pack their extensions into an XPI file for development purposes. The post Removing Support for Unpacked Extensions appeared first on Mozilla Add-ons Blog. Are Oprah&rsquo;s New Frozen Cauliflower Crust Pizzas Actually Healthy?